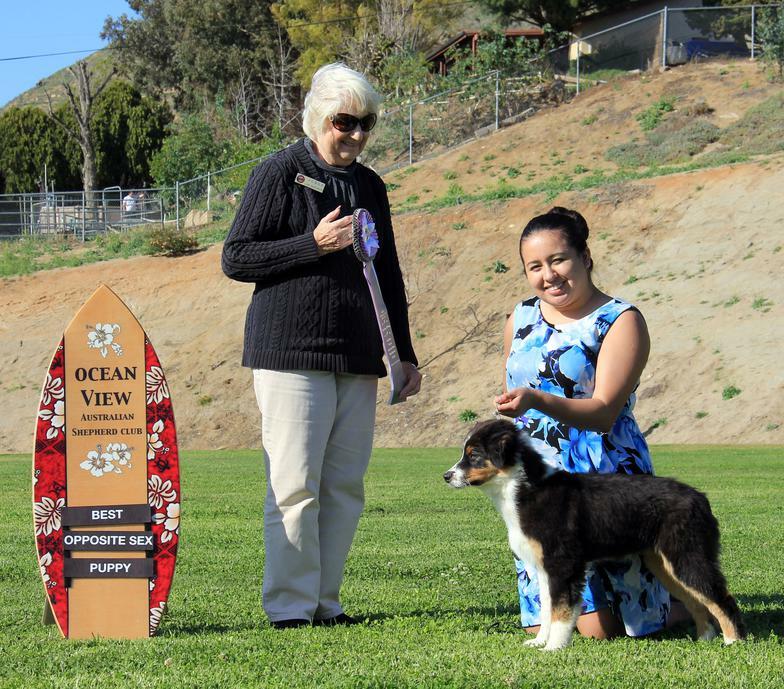 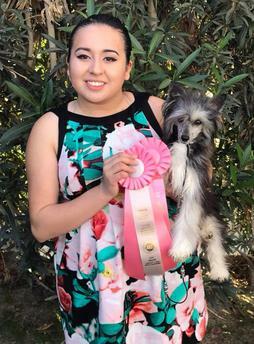 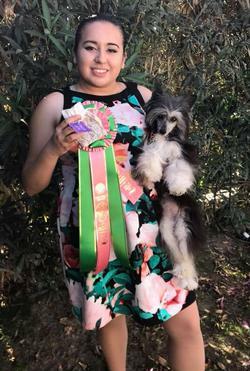 Alexia also won BJH at the Chinese Crested of Southern California specialty under judge Debbie Campbell-Freeman. 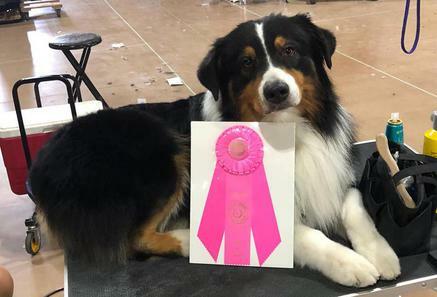 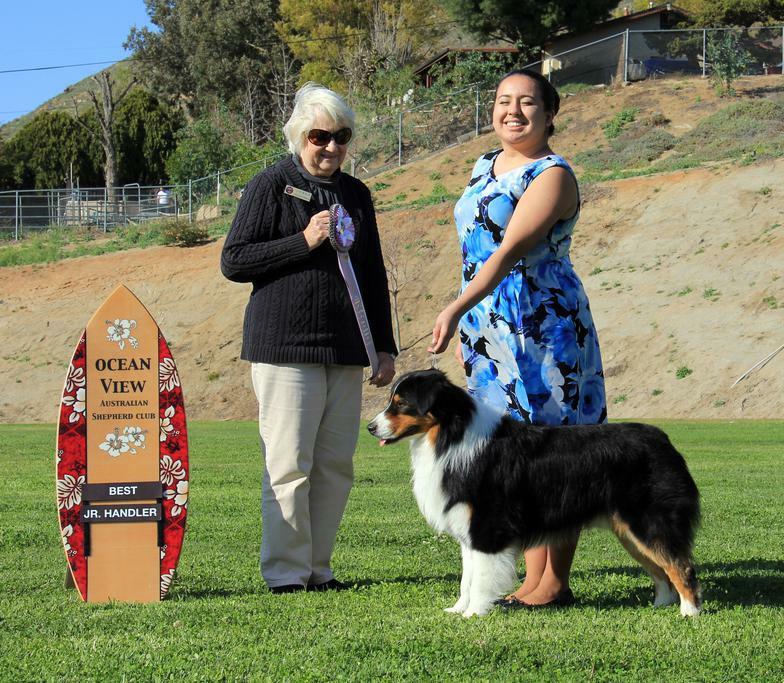 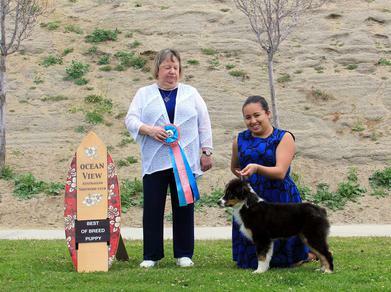 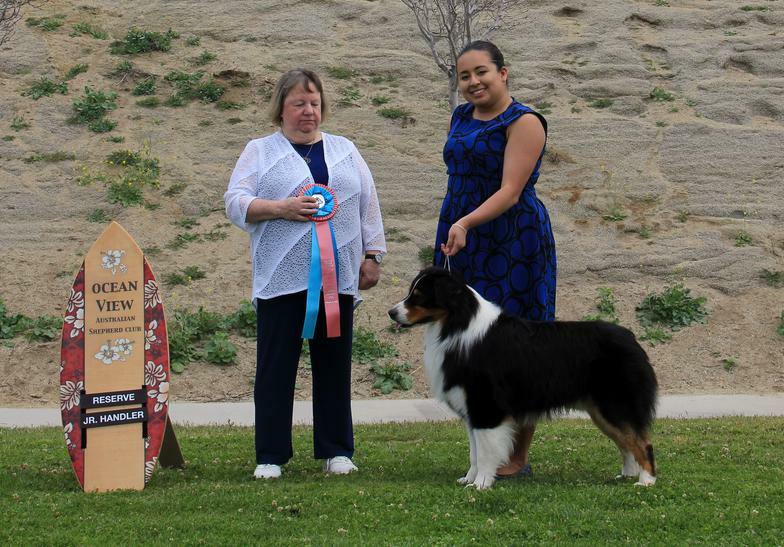 Alexia won RJH today at the Kennel Club of Palm Springs show under judge Bonnie Threlfall! 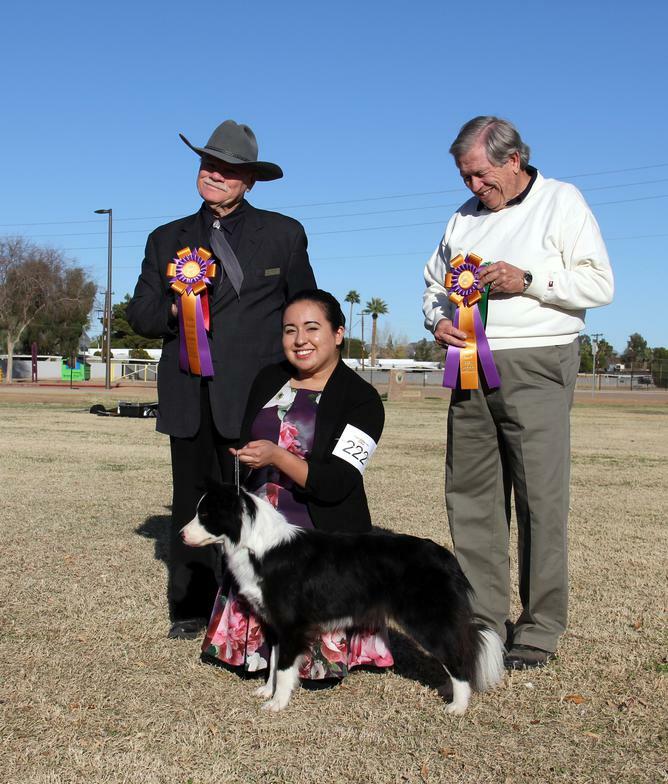 Alexia won BJH for her 10th win with competition under judge Richard Berger! 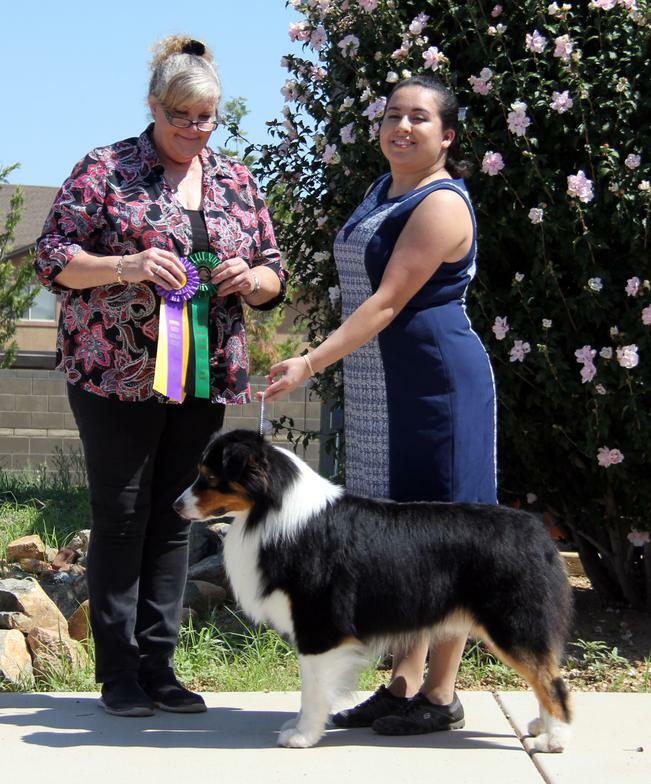 On Saturday Alexia won BJH under Julie Bremser. 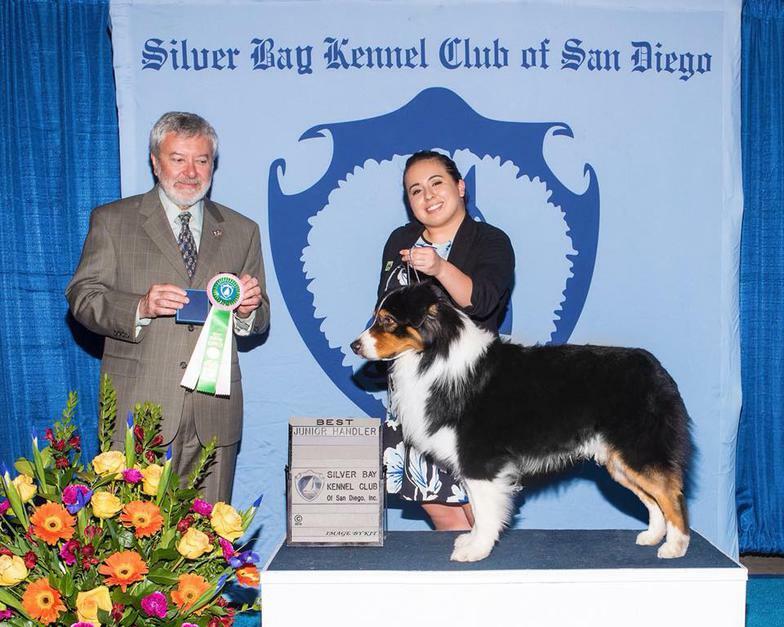 Then go on and win RBIS-OH with Colossus, thank you Russell McFadden for this win! 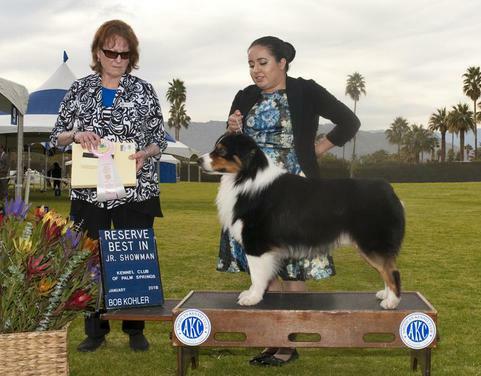 Alexia and Colossus also won a group 2 for the best bred by. 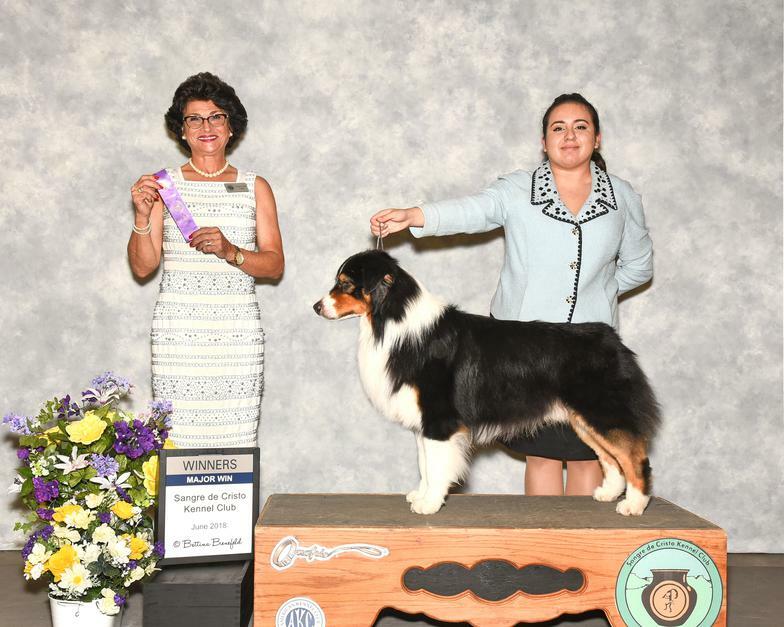 for his first points and for a major under Linda Clark. 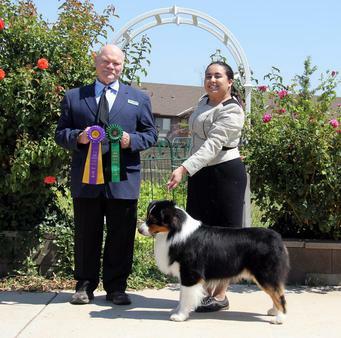 Those two then went and won a group 1 OH under Claire (Kitty) Steidel.